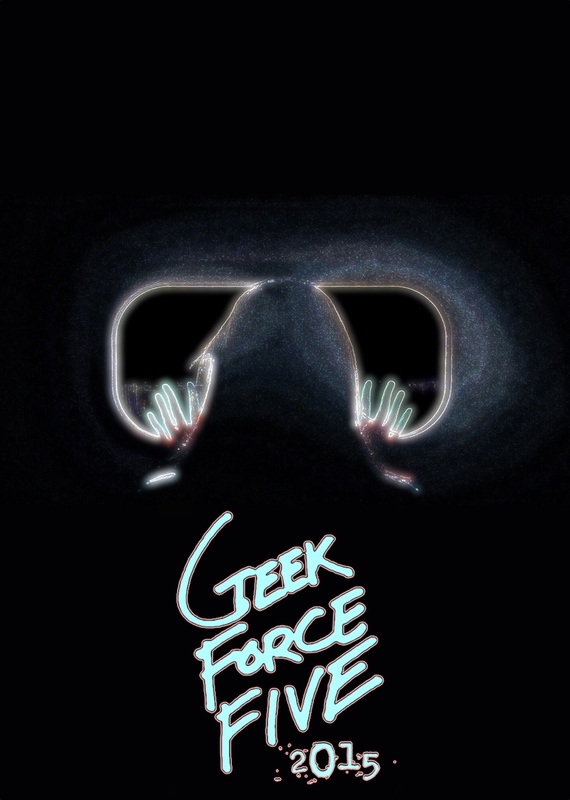 It’s almost here – the 2015 issue of Geek Force Five, which features my short story, “Three Times Fast.” Preorders for the paper version are available starting today! Haunted tunnels, epic ancestors, post-apocalyptic gunfights, and a catalog of human memories for sale – Geek Force Five: 2015 has all that, plus creatures that crawl in search of a very particular kind of blood. This anthology of short fiction features new work by S.E. Clark, R.J. Wolfe, Josiah Spence, S. Myrston, and the best-selling Geek Force Five author of all time, Bethany Snyder. If you guessed that I was over the moon to read that final sentence, you’d be right! As with “The Stone Wife” issue from last fall, I get a percentage of every copy sold, so get to preorderin’, people! Click here.